Bill Withers is not underrated by people who know about him and who recognizes his music, but he is unknown and criminally overlooked by the general public. He is in fact one of the greatest singer/songwriters in music history. He is soulful, but his music is not constrained to the soul genre. He writes good songs and he is a marvelous performer. 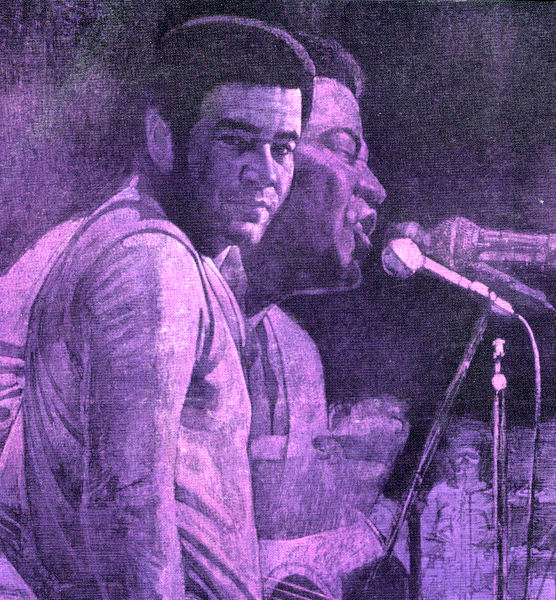 Bill Withers became a part of the L.A. music scene in the late 60s after a period in the Navy. While he was assembling airplane toilets for Boeing he was signed to the Sussex music label (in 1970) and had instant success with his first album, Just As I Am, and the acoustic ballad, Ain’t No Sunshine. 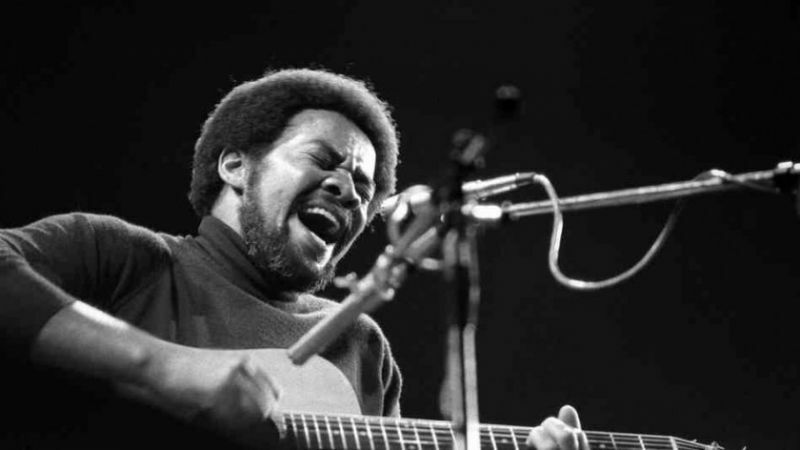 Bill Withers had more in common with the singer/songwriters than with the rising disco/soul, even though there’s a strong groove in his songs, sometimes even a funky rhythm. His second release, 1972’s Still Bill, became a career high point, it contained songs like Use Me and Lean On Me, big hits both of them. The album cemented his position in music history. In 1972 he also recorded the fantastic live album, Live at Carnegie Hall (released 1973). Nowhere is his narrative prowess and powerful vocal style more clear. This is number 19 on my list of the best live albums of all time. The opener is a slow version of Use Me that Bill Withers turns into a seductive almost nine minute jam. The album also has the definitive version of Ain’t no Sunshine, a faster more jazzy interpretation than usual. There are many great songs on the album, but the real masterpiece is Grandma’s Hands and especially Bill Wither’s long intro, he is reminiscing about his grandmother playing tambourine in the church. We hear him describe the dancing and preaching at the church, his grandmother banging on the tambourine in joy, it’s an incredible story. He then launches into a heartfelt version of the song which, again, bests the original by miles. After hearing this version and his strong introduction, you will experience the song in new and deeper way. 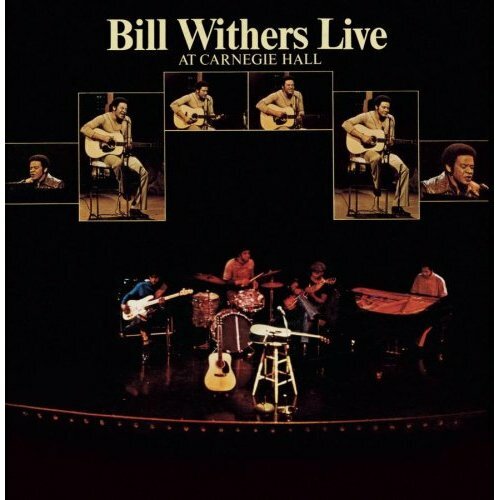 A wonderful live album that capitalizes on Withers’ trademark melancholy soul sound while expanding the music to fit the room granted by a live show. Lovely versions of “Grandma’s Hands” and “Lean on Me” are balanced by heartfelt downbeat numbers like “Better Off Dead” and “I Can’t Write Left-Handed,” the latter being an anti-war song with a chilling message. The set finishes off with the lengthy “Harlem/Cold Baloney,” with lots of audience-pleased call-and-response going on. One of the best live releases from the ’70s.